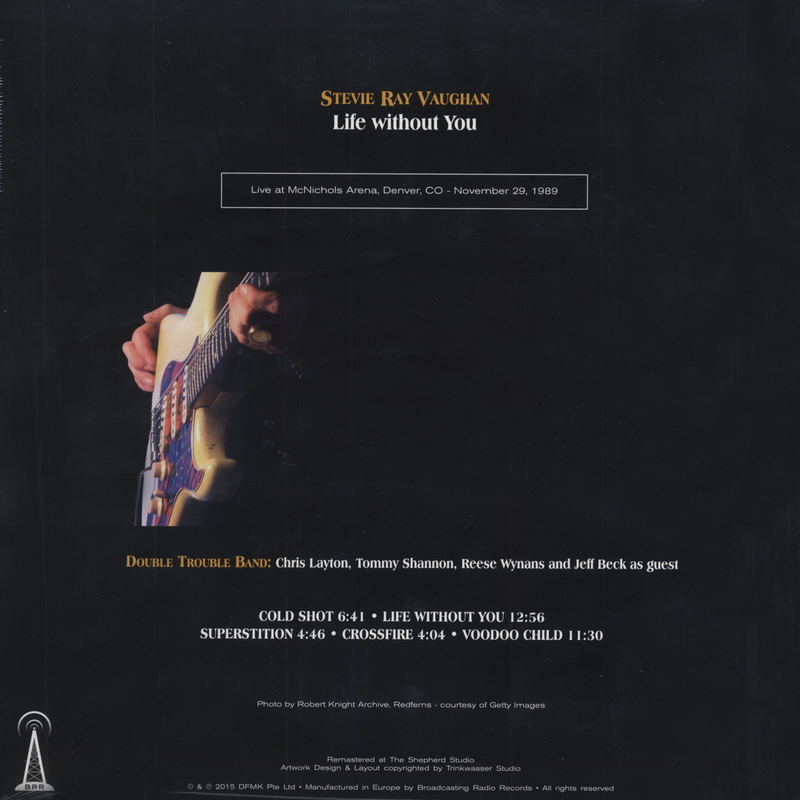 Recorded live on November 29, 1989 in Denver while Stevie Ray Vaughan and Double Trouble were on tour for their new album, In Step. However, that night Stevie Ray, along with guest guitarist Jeff Beck, did not focus strictly on playing songs from the album, but instead had fun rocking out on versions of Stevie Wonder's 'Superstition' and Jimi Hendrix's 'Voodoo Child,' both of which are included famously here. 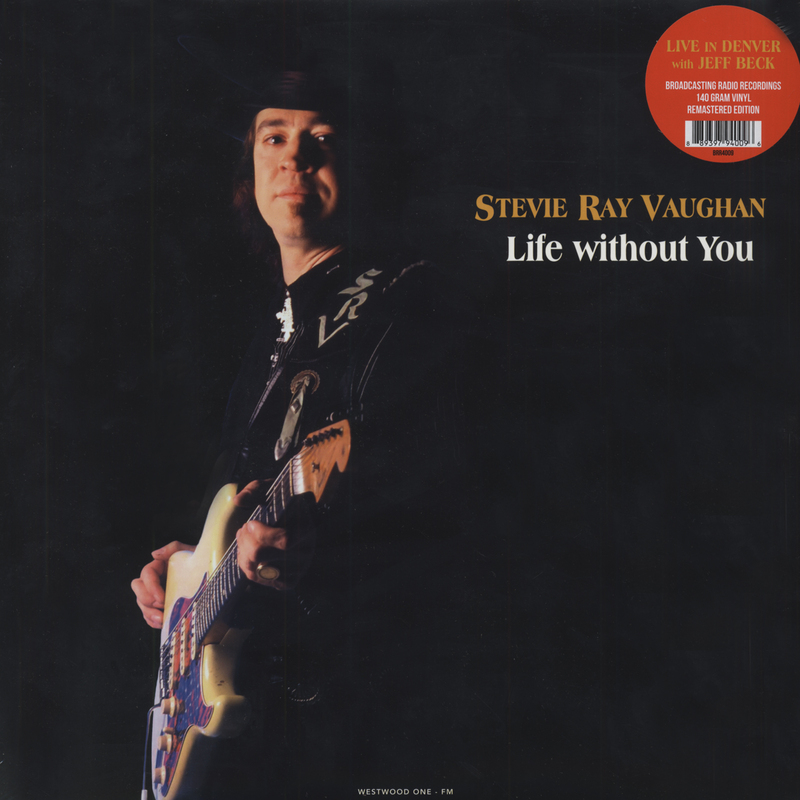 During their performance of 'Life Without You,' one of Vaughan's earlier songs, the newly reformed guitar hero even took the time to speak out on substance abuse and plead with his audience not to go down the same road he had. Unfortunately, less than a year later one of the greatest guitar players the world has ever known was dead at age 35 from a helicopter crash. Kundenbewertungen für "Life Without You"